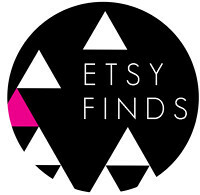 As a part of the Etsy community, I would like to help fellow Etsy shop owners get a little extra exposure and show people cool things I happen to find there. Seriously, Etsy is amazing. So with that, I'm launching a new regular feature called Etsy Finds. Here's the first one! (No, it won't have a regular day, that's too much commitment for me). 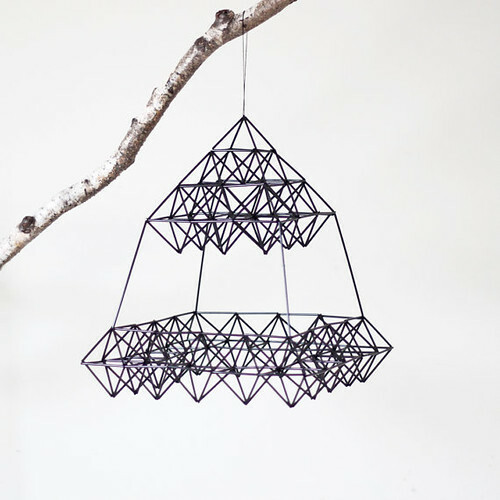 I first stumbled upon AMradio when I was working on a treasury, and I fell completely in love with this geometric mobile. Have you ever seen anything so cool? 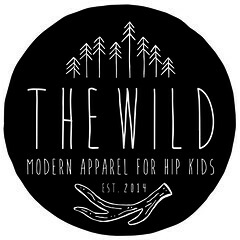 They have a great selection of modern and vintage items. Now I just have to figure out where in my house I can hang this thing, I think I NEED IT.